Are you ready to change the way you look, feel and perform? 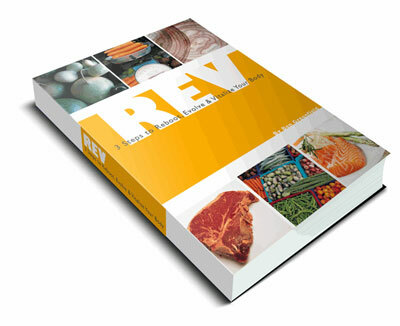 Watch this video, then scroll down for 2 INSANE DEALS on the new REV Diet from Ben Greenfield. Full access to all 3 phases of Ben Greenfield's complete REV Diet program, as an instant digital download. You'll learn in the first phase how to Reboot your body and start eating the right foods, to put your body into fat-burning, high performance mode. In the second phase, you'll discover how to introduce new eating strategies and Evolve from simple to more complex nutritional concepts. Finally, in the third phase, you'll Vitalize your body and get exactly what it takes to look, feel and perform better. Each phase of the plan includes implementation instructions, and detailed meal descriptions, choices and recipes. The entire REV Diet Guide is downloaded instantly to your computer in e-book format, so you can literally get started right now! 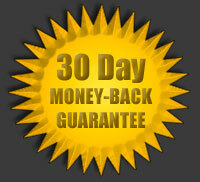 CLICK HERE TO REBOOT, EVOLVE AND VITALIZE YOUR BODY NOW. Questions or technical issues? Just let us know on our Facebook page.